County CVAC Swimmers Make a Splash! It's becoming a normal occasion to see Valdese host the annual CVAC Swimming championships and this year was nothing different. The Mens and Womens swim teams from Draughn and East Burke converged along with other area schools to make a big impact at the pool. In the end, the East Burke Men's team beat out the Draughn swimmers by a mear few points while the Draughn lady swimmers took the victory. 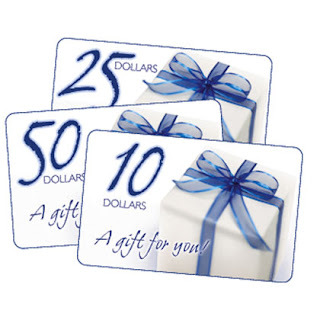 On another note - We are happy to be able to offer Gift Certificates of any amount. These can be applied to any purchase from our website. These make perfect birthday gifts for distant relatives as well as immediate family members. You can even give Gift Certificates to your child so they can use to purchase photos of themselves without having to have a credit card. If you are interested, feel free in dropping us a email so we can get the processing started.